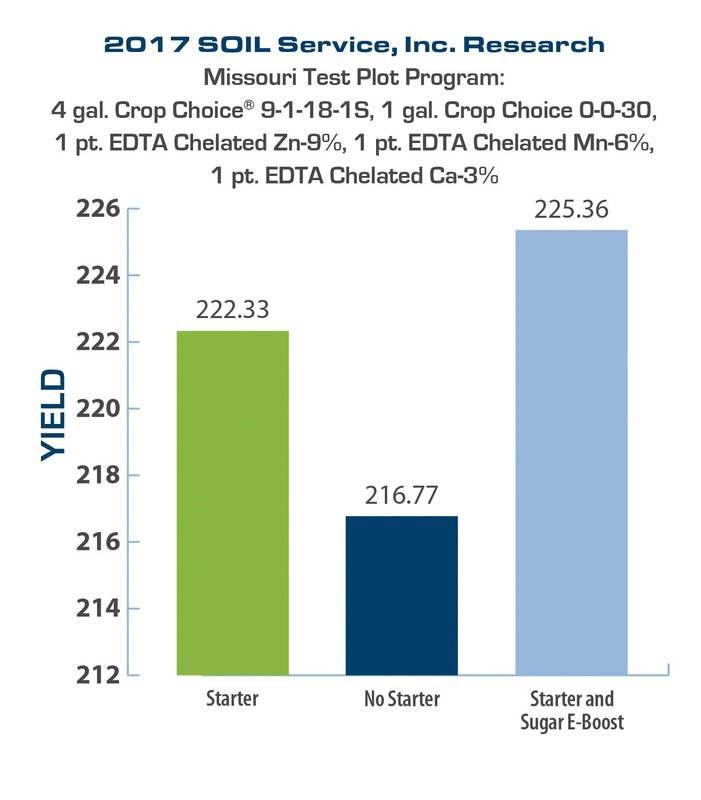 Starter fertilizer is a crucial part of the soil fertility program, especially if you aim to take advantage of the benefits of planting earlier in the growing season. 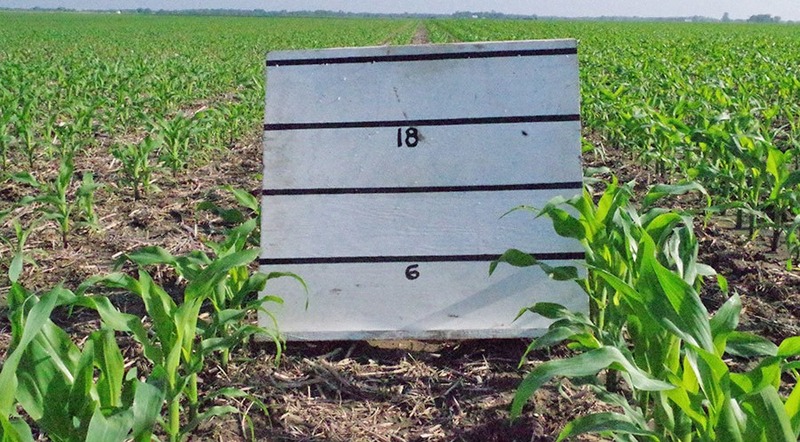 An in-furrow boost when soils are cold and wet ensures seeds have direct access to the nutrients they need during the most critical growth stage—before the sixth leaf, when maximum corn ear size is determined. At SOIL Service, we recommend our carefully developed Crop Choice® starter fertilizer brand of products because it is 100% orthophosphate, it is 100% available to your crops—unlike the brands sold by many of our competitors. Is seed-safe for in-furrow placement at our recommended rates. 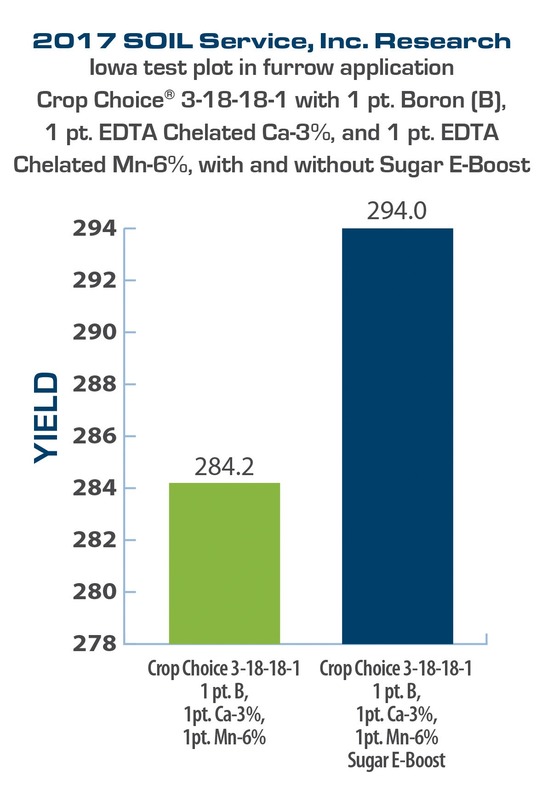 Has the potential to benefit corn (grasses), soybeans (legumes), and virtually all other crops. Allows for a lower application rate than broadcast and 2×2 placement. 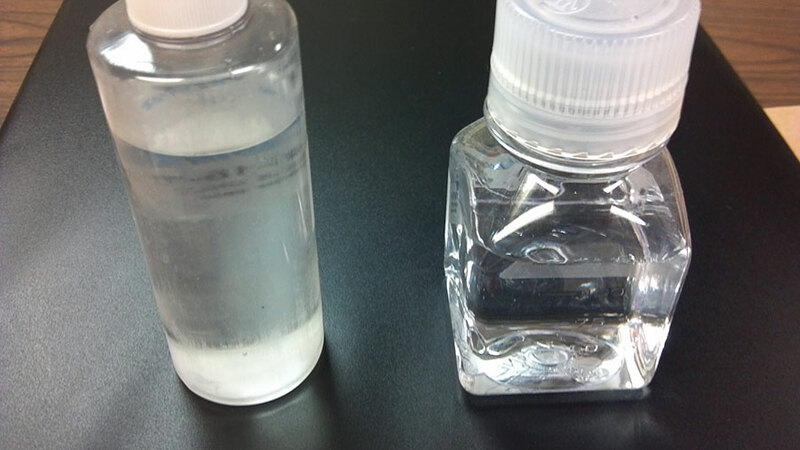 Has a low impurity level, low viscosity, and low salt content. Is non-corrosive because of its low salt content and high level of purity. Contains potassium, another nutrient that benefits young plants. When you choose Crop Choice, the SOIL Service team will be on hand to help you maximize your fertilizer investment. We recommend a normal use rate of five gallons per acre, but your product and rate will be determined by what we believe will be most profitable for you, based on our soil testing program, your other fertilizer applications, and years of field-tested experience. We will help you set up your starter fertilizer system—from start to finish if you wish—so you don’t have to stop and fill more frequently than you do for seed.